Home > Data•Data Science > Who is a Data Scientist, a Data Analyst and a Data Engineer? If you’re wondering when is the right time to chase a career in data – look no further because the time is now. Data chomping requires an army of specialists. There’s an acute shortage of two lakh professionals in data analytics. Professionals, who can derive insights and make informed decisions from data are in high demand. 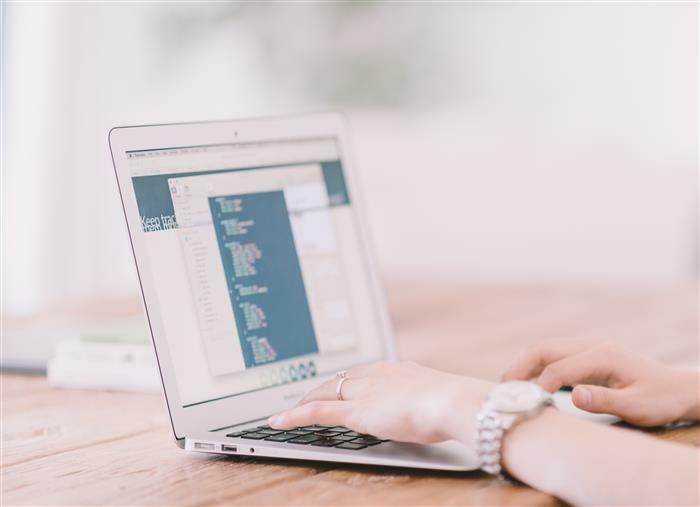 These roles broadly include, Data Engineers, Data Analysts, and Data Scientists. What are the responsibilities of a Data Engineer? Data Engineers are responsible for organizing the data in a structured and easily accessible format for the organization they work for. Data Analysts and Data Scientists use this data to come up with insights, which inform the business or develop data products that improve the customer journey. Create, construct, install, test and maintain data management systems. They create organizational databases or data lakes to store all relevant data points. Certify that systems meet industry practices and business requirements. Investigate prospects for data procurement and the latest procedures for existing data. Incorporate new data management technologies and software engineering tools into existing arrangements. Work with modelers, data architects, and IT team members to achieve project goals. What are the skills required by a Data Engineer? Technical skills – To become a Data Engineer, you need to be good at programming, because you need to develop and test data pipelines. Your knowledge of distributed systems and software is critical for parallel programming. Essentially, you will be a software engineer at heart who is familiar with Agile, DevOps etc. and you will need to be an expert in SQL databases and other database query languages. 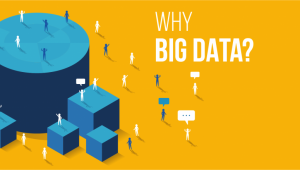 Knowledge of Big Data technologies is an advantage when it comes to Data Engineering roles. Effective Collaboration – You will need to listen to data architects, data scientists and management to fulfill their needs. Since you are the owner of the organisations data, you will have to make sure that the data is available in a desirable and easily retrievable format. Intellectual Curiosity – You will need to be able to solve data management problems by investigating new territories and discovering creative solutions. Industry Knowledge – You will need to understand the way your preferred industry works and how information can be amassed, analysed and applied in the area of data development. Let’s consider the example of an e-commerce Company. A Data Engineer would create the platform and a data structure to capture their users’ data – the items they buy, store in their cart and list on their wishlist. They have to make sure that the respective data is stored efficiently and that it is easily retrievable. Attrition of employees in an organisation. What are the job requirements and skills of a Data Analyst? Business Domain Knowledge – Data Analysts are business problem solvers. Therefore, they need to have an acute understanding of the business, in order to clearly define the problem and come up with quantitative solutions. Analytical and Statistical Skills – Data Analysts operate with large quantities of data, figures, facts and crunch numbers. They need to know statistical and machine learning techniques to analyse the data in order to reach conclusions and be able to make recommendations. They should be familiar with areas of Exploratory Data Analysis, Hypothesis Testing and Machine Learning. Technical Skills: Data Analysts sift through huge amounts of data. They need to know specialised languages like R and Python to perform analysis and be familiar with SQL to manage data and derive quick trends. Communication Skills – Data Analysts are often required to present findings or decipher the data into an understandable manuscript. They must communicate complex ideas in the best way possible. Going back to the example of an e-commerce company. A Data Analyst would help the marketing team identify the customer segments. The segments need to be marketed to, or the peak time to market a certain product and how, or why the last marketing campaign failed and what should be done in the future to prevent it. 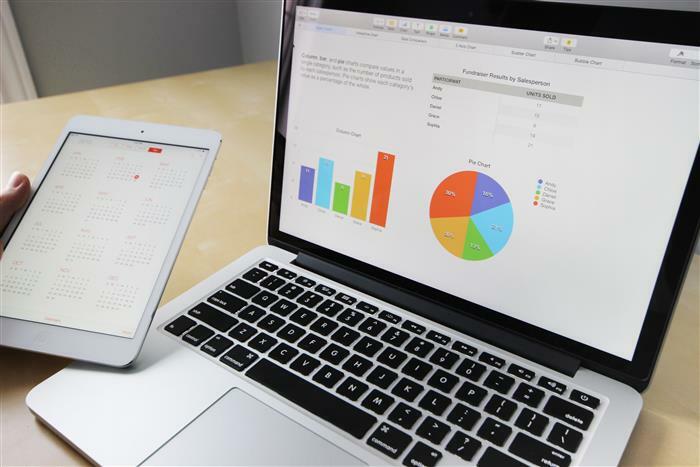 There may also be a Data Visualiser who is responsible for creating weekly dashboards to inform the management about sales of different products, the average delivery time or the number of daily cancellations of orders. So, where do Data Scientists fit in? A Data Scientist embodies the perfect combination of business knowledge, technical expertise and statistics. As a Data Scientist your job is not to simply draw insights and trends from the data collected over a period of time, but to also create intelligent systems which companies can deploy to automate decision making. Like other data professionals, as a Data Scientist, you would be expected to know how to retrieve data from varied sources. Additionally, you should also know how to create algorithms to find hidden trends and patterns, and how to develop appropriate solutions. Therefore, you will need to know concepts like data preparation and exploration- to gather and understand data. Machine learning- to create predictive systems. And, a bit of software engineering too- in order to create a product, which companies can directly obtain. For example, a data scientist would create a recommendation system at an e-commerce company, or the system that connects you with the nearest cab in your Uber app based on the geographical distance. And what do Data Scientists do? What are their duties? Let us take the example of recommendation systems. Firstly, Data Scientists will go through the available data of an e-commerce website to look at the buying patterns and identify similar items and users on the website. They will then create algorithms in order for the website to be able to recommend products to users, based on their navigation and purchase history. This solution must be effective enough to predict the website’s visitors’ future purchases. This is different from a Data Analyst’s role since Data Analysts are expected to perform a lot of ad-hoc analysis. It can facilitate decision making within an organisation. Whereas, Data Scientists also create prototypes and develop data products, which make independently make intelligent decisions. This is where machine learning becomes extremely critical. Requisite skills for a data scientist? Knowledge of algorithms, statistics, mathematics and machine learning. Programming languages such as R, Python, SQL, SAS, and Hive. Business understanding and the aptitude to frame the right questions to ask, and find answers in the available data. Communication skills in order communicate the results effectively to the rest of the team. However, the day-to-day job of a Data Scientist varies a lot. One day she might be performing text mining to make sense of unstructured linguistic data. Next day, she might be cleaning data to feed into a learning algorithm. Thus, a Data Scientist must be extremely agile too. The Data Engineer manages the data needs of the organisation. Data Analysts provide insights. Data Scientists create data products which can make the user experience seamless. It is important to keep in mind that these definitions and roles may vary in different organisations.